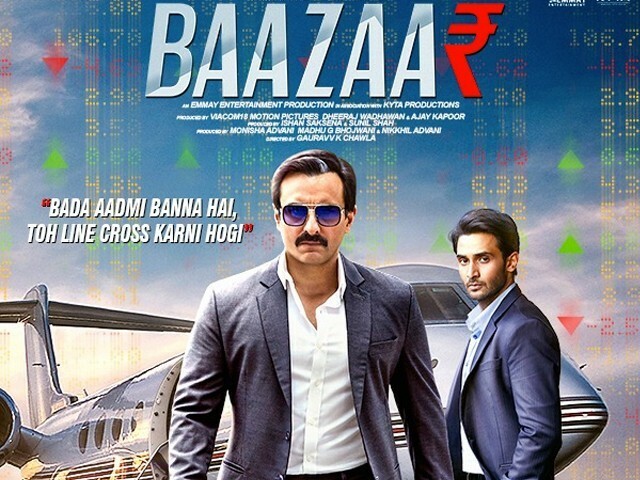 Baazaar is heavily inspired by the 1987 Michael Douglas-Charlie Sheen film, Wall Street. The movie revolves around Rizwan Ahmed who recounts his experience of the Mumbai stock market. The film chronicles the world of influential and calculative power brokers, business tycoons and industrialists. Rizwan (Rohan Mehra) is an educated and ambitious boy from Allahabad who comes to Mumbai to fulfil his dream of making it big and cracking the stock market. 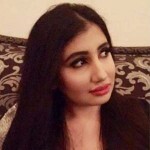 He idolises Shakun Kothari (Saif Ali Khan), who is a conniving and virile tycoon known famously for his business acumen in the world of the stock market. Rizwan sets off on his mission to impress his idol. What follows is how Rizwan makes his presence felt in Mumbai, learns the cruel realities of the stock market, experiences the bitterest shocker at the hands of his manipulative guru, and gets holds of his reins once again. Although the film has some hard-hitting moments, the screenplay is crafted unevenly, particularly up to the interval. After the interval, the film paces as more drama unfolds and unleashes as a captivating watch. Despite running on significant themes of underhand dealings, financial corruption, greed and insider trading with a powerful backdrop of the stock market, the film suffers at the hand of several clichés and a relatively lazy script that has shortcomings as it required further exploration to bring out the authenticity to the perils of the ruthless world. The performances in the film are compelling, particularly Khan, who is brilliant as the suave yet unscrupulous Shakun. The evil charm, craftiness and notoriety of Khan as Shakun are all contagious as he keeps the audience mesmerised by his formidable screen presence. Moreover, debut actor Mehra has given an impressive performance as the ambitious Rizwan. Radhika Apte does a decent job as a young and spirited broker, while Chitrangada Singh and Manish Chaudhary justify their roles too. Gauravv K Chawla has done a good job with some scenes, while others he stumbles to execute properly. The script is sporadic and drawn out at large as the predictability of the beginning, climax and ending is quite apparent. 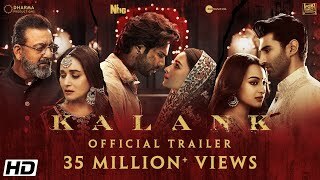 Although there are few impactful twists, the required thrill and allure is missing overall which, if present, would have given the film an edge. The background score lends to the film amazingly, but the soundtrack hardly leaves any impact. In addition, the editing is fine and the dialogues are well-written, especially those given to Khan. Despite the loopholes, the film is a gripping crime drama film centred upon the themes of power, money, fraud, corruption, betrayal, and ruthless ambition, that are all sure to engage the audience. The film soon unravels as a revenge saga where people capitulate to their greed and are willing to go to any lengths for the sake of their personal motives. The layering and complexity of the characters is commendable, as they have grey shades to them and appear realistic. Moreover, the milieu of the stock market amid the gloss, grandeur and glamour is presented aptly. Bazaar doesn’t come off as an extraordinary cinematic experience, but surely does as a different one. With the cutthroat stock market as the backdrop, well-etched characterisation, a riveting narrative, whistle-worthy dialogues and the stellar performance by Khan as the virulent and wicked businessman, this compelling thriller makes for a good investment of time and money, if not the best.